Emily Henningsen---Human Development 2nd HR. What is the Defect and its life outlook? 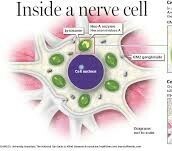 It is an inherited disorder that destroys nerve cells in the brain and spinal cord. What are the causes and complications? What are the ways to Test and Treat the defect? "Tay-Sachs Disease: MedlinePlus Medical Encyclopedia." U.S National Library of Medicine. U.S. National Library of Medicine, n.d. Web. 13 Oct. 2015. "Tay-Sachs Disease ." Tay-Sachs Disease. N.p., n.d. Web. 13 Oct. 2015. "Tay-Sachs Disease." 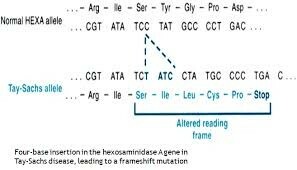 Genetics Home Reference. N.p., n.d. Web. 13 Oct. 2015.